The winners have been announced for the 2011 One Page Dungeon Contest. And I am among the fifteen winners for my old-school crawl “Into the Worm’s Gullet”. 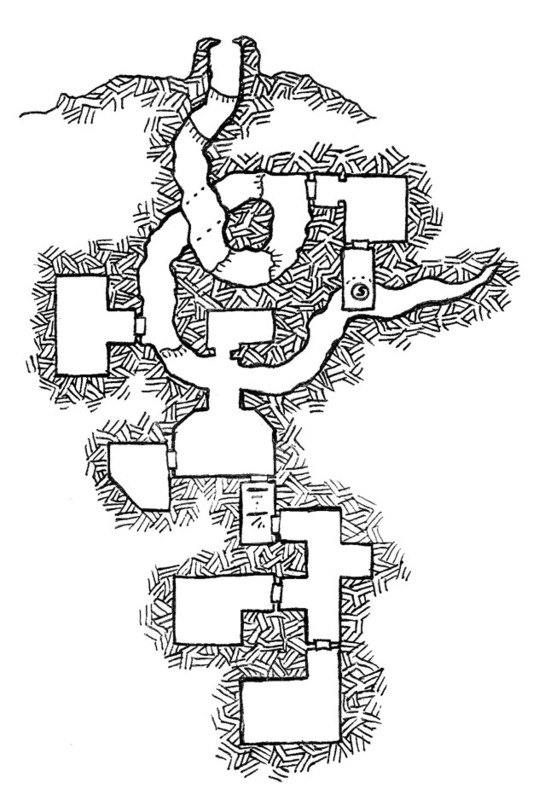 You can read about my dungeon entry here. You can see the rest of the winners and download a PDF of all the winning entries here. This is an awesome collection of 15 one page dungeons who are all more worthy of winning than I was. Personally, I think the judges were smoking something to put the Worm’s Gullet in there with the rest of these. 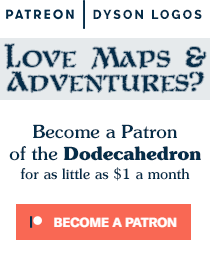 That said, I think it may be time to change the tagline of the site… “Award Winning Dungeon Design” has a nice ring to it. Congratulations! I think you’re being overly modest, as your dungeon had a great hook and a unique design. It has one key weakness that I dislike – it is VERY linear. I prefer dungeons with looping designs so you can have multiple paths from point A to point B. I only noticed this after drawing up the dungeon, and ended up running with it anyways. Obviously to good effect, but still not exactly to my preference. On the other hand, there’s the constant threat of Rock Baboons as you play through it. I love them baboons. Congratulations! Linear or not, it was a cool dungeon. I don’t think all dungeons have to all Jaquayed up, especially not small ones. Congratulations! As with others, I don’t mind the linear nature; the uniqueness of the backstory (and the baboons) more than make up for any such perceived fault. Way to go! Congratulations! I love your style, always have. Linear is fine by me – sometimes the players just need to get stuck without lots of choice. Congrats again! You do deserve it! !